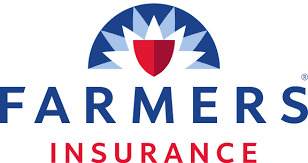 FACTORY CERTIFICATIONS AND FULL WARRANTY ON ALL INSURANCE WORK. 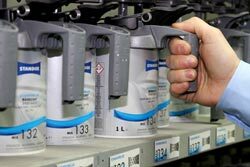 All our team combined is ICAR Platinum Certified, Welding Certified, and OE Certified with annual and bi-annual training. We will always go above and beyond the standard to get the job done. An auto collision is a traumatic situation. You need an auto body shop where getting the vehicle repaired does not add to your misery. Come over to City Center Collision Services. From heavy collision to a fender bender, our auto body shop is here to make the unfortunate experience as stress-free as possible for you. The expert workmanship of this car body shop puts your vehicle back on the road in no time. If your vehicle is unfit for driving, our auto body shop can help with 24-hour tow service within our service area. At our auto body shop, we understand that your vehicle is a valued investment. Therefore, we work hard and repair it with special attention that goes beyond your expectations. Down draft both with a factory core system of 1 million BTU PPH computerized mixing system and OEM color matching. 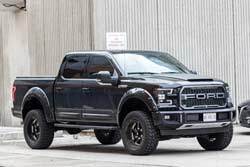 With a top of the line spray booth with PPG paint system, 3D measuring machine, frame rack machine, specialized automotive repair tools,and extremely capable mechanics, our car body shop has all the resources for restoring your vehicle to its pre-accident beauty and efficiency. 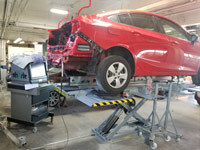 Why Choose City Center Collision as Your Car Body Shop? 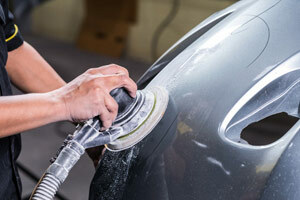 At our auto body shop, we are focused on complete customer satisfaction on all repairs. Our car body shop undertakes to take care of every customer - always, no questions asked. 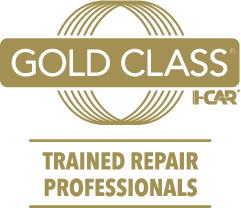 The commitment to you reflects our complete confidence in the capabilities of the skilled technicians working at our car body shop. It should also convince you that our auto body shop is the perfect place to bring your vehicle after an accident. When it comes to a car body shop for collision repairs, never settle for second-best. After all, the safety of your loved ones is on the line! 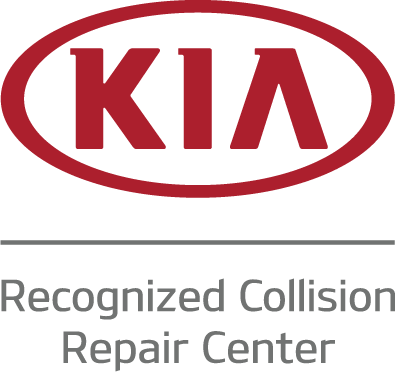 City Center Collision Services is the car body shop to trust for the quality repairs your vehicle deserves. Call our auto body shop at 253-948-4655. Took my car into City Center Collision & met with Pablo who took care of me throughout the whole process. He wrote my estimate, dealt with my insurance company & called to let me know when it should be done. He actually had my car done on time. The whole process was easy & hopefully I won’t have another accident but if I do, I’ll come back to City Center. 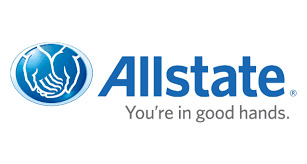 My car got rear-ended and Progressive recommend these guys. My car looks good as new and they did an awesome job fixing my front seatbelts that locked up. They also discovered damage to my bumper crunch zones and repaired these as well. Everyone was friendly and helpful. I would highly recommend them. Had my 2014 Subaru Wrx repaired by city center they did a spectacular job on my vehicle from the speedy process to the amazing detail and the great customer service they had kept me updated throughout the process highly recommend! Thanks you once again! They did a fantastic job. Couldn’t believe how amazing my vehicle came out!!! 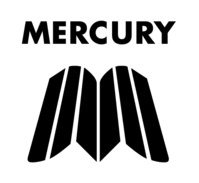 Recommend to everyone!!! My vehicle was involved in a minor accident. I told them that I wanted them to clean up the front bumper, fix the headlights and fog lights. When I went pick-up my vehicle, to my surprise, the vehicle looked amazing. 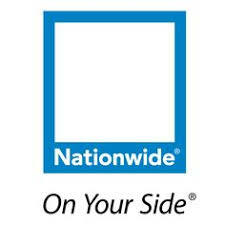 I would highly recommend these guys as their quality of work exceeded my expectations. 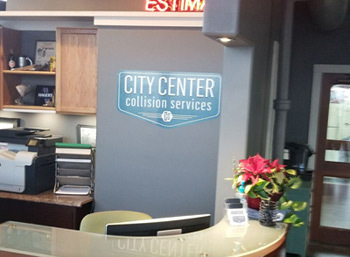 City Center Collision Services is an auto body shop that prides itself on high quality collision and auto body repair that goes beyond the standard. We can handle all types of vehicle damages and car detailing work. 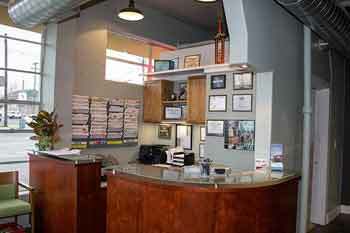 The auto body shop was established by Eric Pederson in 1998.